Are you looking for a dedicated VAT Bridging solution to compliment your existing accounting software? We provide a simple to use Making Tax Digital (MTD) VAT Bridging tool for businesses that require a HMRC compliant way to submit their VAT Returns from April 2019. Upload your bespoke Excel or CSV report. Your VAT Return totals will be automatically imported based on your custom rules. Preview your VAT Return box 1 to 9 totals. We'll check for any obvious errors and attach a copy of your backing report to the VAT Return. When you’re ready QuickFile can submit your VAT Return directly to HMRC using the Making Tax Digital gateway. Would you like to try the software first? You can file your first VAT Return free of charge. 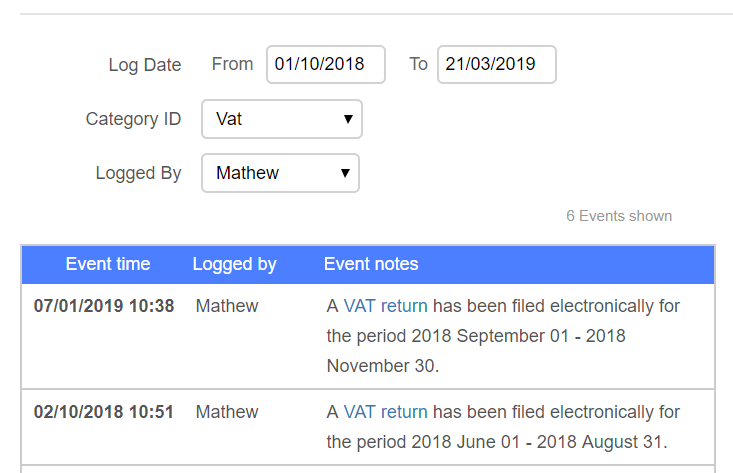 The VAT Bridging Module is included at no additional cost on the Power User Subscription and the Affinity Service (For bookkeepers and accountants). Before you get started with the VAT Bridging Module we first need to understand the layout of your VAT backing report. 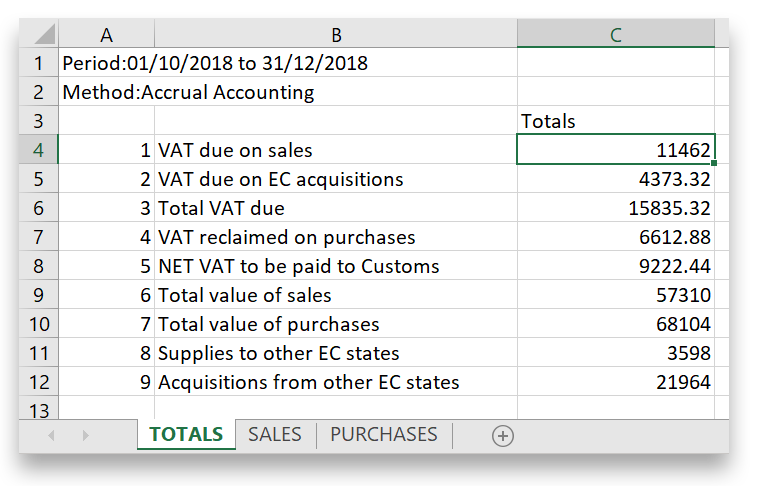 We allow you to configure the exact location on your spreadsheet where the VAT box 1 to 9 totals can be found, this includes sheet name, row number and column reference. Once you’ve saved the mapping locations they can be reused for all your future VAT returns. We connect directly to HMRC to show your real time VAT liabilities, payments and filing periods. We will also show you your historic VAT returns filed under the Making Tax Digital system. We will attach your backing report to your VAT Return for future reference. This makes it easy to locate all the necessary audit information when required. QuickFile has a comprehensive audit log to record exactly when your VAT Returns are submitted and the corresponding receipt credentials from the HMRC gateway. * Quoted price is paid in a single annual payment of £54 inc VAT. Monthly payment options are available for Affinity users.